The High Tight Flag Video Course is Now Live! We just witnessed another breath-taking move out of a very bullish chart pattern – the high, tight flag. This time it was TLRY that skyrocketed over 120% from the breakout point in less than 2 weeks. TLRY actually broke out of its first high, tight flag in August just before an epic 600% run in about a month. Several others made big moves out of this pattern over the past month including CVNA and FNKO. Yesterday morning we saw ARWR reach the entry point taught in the new videos and soar over 20% from that point within a couple hours. 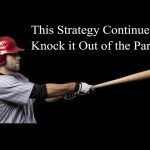 We have now put the finishing touches on the new video series that teaches our optimized strategy for playing these enormous opportunities that are coming up more often in 2018. During recent back-testing, we found 24 high, tight flag breakouts that met the strict criteria in the new course over the past 8 months. The screens were run once per month and there were likely others that formed and broke out before the next screen was run. Of the ones found that met the requirements in the new course, 21 of the 24 soared an average of 40% (max gain) in an average of less than 2 weeks before closing below the key moving average taught in the course. Of course, the big winners will skew the average max gain out of this extremely bullish consolidation pattern. There is a reason why the high, tight flag is considered the most bullish chart pattern by many top technicians. In a bull market its the most bullish technical pattern we know of with a very high win rate while using a tight stop and enormous average gains. As promised, here is the first video teaching our optimized strategy for scanning for and trading these terrific technical trading opportunities. After you sign up, the alerts are published on the subscription site Monday through Thursday. You should receive an email notice and a tweet when the latest is published. Hi, is TLRY and other high tight flag pattern included in the daily alert service? Or there is another service that I can subscribe to uncover those setups? Thanks. We occasionally include high, tight flags in the Daily Alert service. Generally we include the ones that are better poised to make a big move even if all the rules in the course are not met at the point of entry. 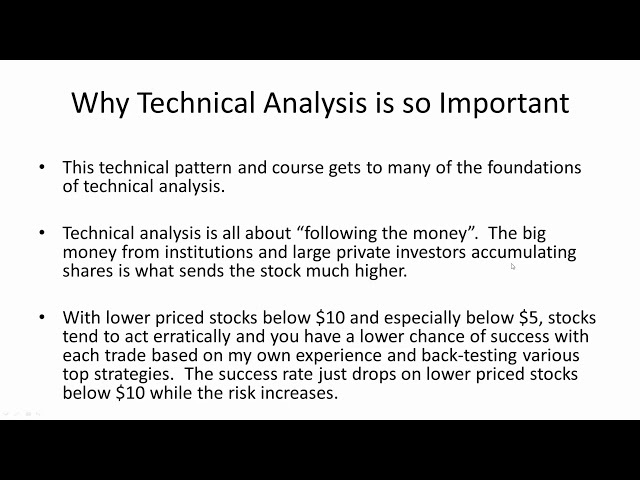 The video course is definitely worth it to find more of these and to nail down a good exit strategy which is really important for this type of technical trade.